Extreme Couponing is an American TV show broadcast on the TLC channel. In it, housewives and their husbands attempt to collect enough money off and discount vouchers to be able to buy massive amounts of shopping for almost no money. The hauls that some of them pull off are pretty impressive, but it's very much an American phenomenon. Whilst discount vouchers (coupons) are available in other countries, they don't seem to offer 'stacking' discounts the way they do in America. Essentially the programme is billed as educational (TLC used to stand for The Learning Channel) but is really yet another freak show disguised as a documentary. The story behind why many of these women started 'couponing' is often quite interesting, especially in times of global recession, but the show tends to gloss over these points in favour of the more capitalist "Look at all this stuff!" aspect. Whilst couponing has always been a relatively widespread activity, mainstream uptake of the internet led to sites and forums dedicated to the activity where thrifty shoppers would exchange tips and tactics. The TV show has brought couponing to the mass audience and it's ballooned in popularity leading to millions of American householders trying to emulate the massive hauls seen on the show. Curiously, this has led to a spate of petty crimes and added a slightly seedy undertone to the whole thing. The most common place to get hold of coupons is in local newspapers. A plastic bag full of discount vouchers is included with the paper. 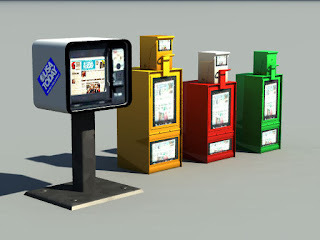 American newspapers are largely distributed through vending machines of the kind you see in Hollywood films. You put the coins for one copy in a slot and the door of the machine opens allowing you to take a newspaper. You could potentially take all the papers in the machine, but there's no real benefit in doing so, until now. 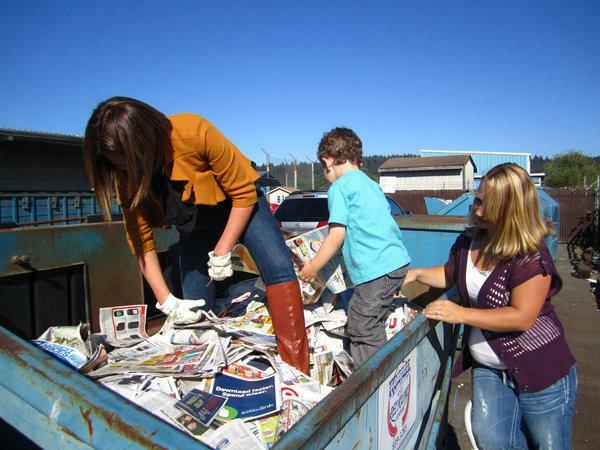 It's becoming increasingly commonplace for people to open the machines and take all the coupon bags. They then either use the coupons themselves or trade them with other extreme couponers. Certain vouchers can go for surprisingly high prices on internet sites. 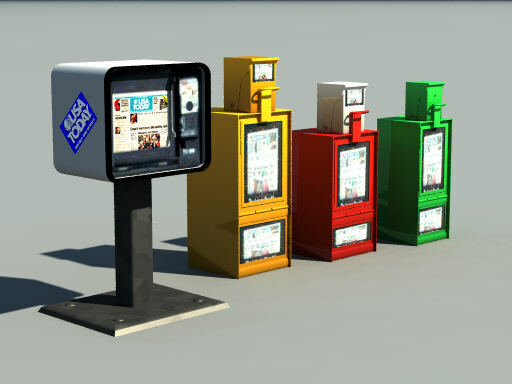 In Denton County, Texas, a local newspaper distributor has been having to stand guard over his newspaper boxes thanks to coupon thieves. James Johnson says that his boxes get hit an astonishing 25 times a week. Standing guard with binoculars in adjacent parking lots, he has so far caught and turned over to the police 11 people he's caught stealing coupons. 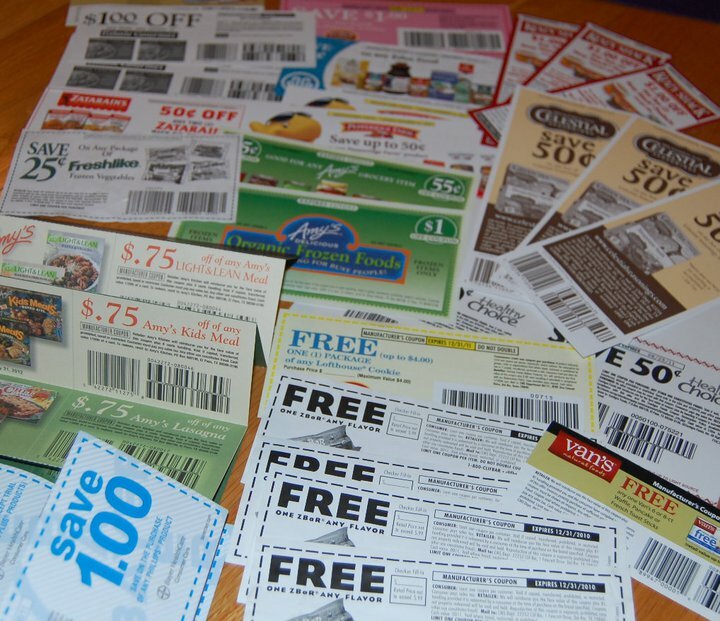 With coupons carrying a combined discounts from $180 to $400, it can net some big results for the determined couponers who commit these petty crimes. Johnson is in no doubt that the TV show is to blame. ""Well, here they [the show] started up again, so for the last six weeks, it's just been a constant," he said. "I can go up and down, and every rack is the same way - open it up [and] no plastics." Whilst it may seem a very minor offence indeed, newspaper distributors are up in arms. If their newspapers don't have the plastic coupon bags in them, they can't sell them. The consequences have stepped up a notch with the court trial of a 37 year old Denton woman arrested for coupon theft. Charged with a Class A misdemeanour, she faces up to a year in prison and a $4,000 fine. At a time when households are having to make savings on everything just to make ends meet, some critics have been calling Extreme Couponing a "recessionista series" marked by "a lot of tawdry, exploitative 'reality'" and "a deceptively simple look at the complex drama of American spending and the paradoxes of parsimony." Whatever the rights and wrongs of the show, it's compulsive viewing and it's encouraging more and more people to engage in couponing. But with some willing to take shortcuts in order to add to their coupon hauls, it's likely that there will be more court cases.